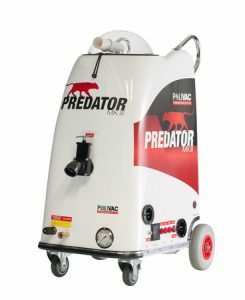 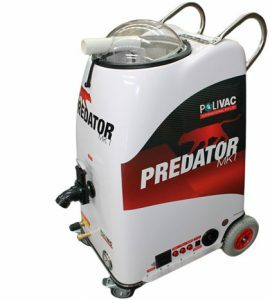 Polivac carpet extraction and cleaning machines have been proving their worth for decades. 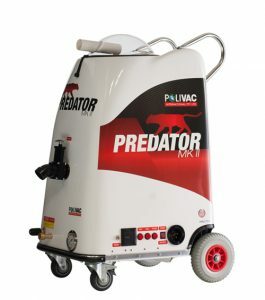 All Australian designed and built, our robust, powerful and versatile machines clean deep into the fibres of blinds, upholstery and car seats. 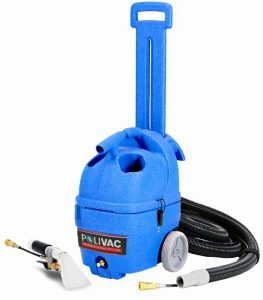 Whether you need a solution for small or large scale carpet cleaning, your Polivac dealer can pull the right system together from the most reliable selection of equipment options on earth. 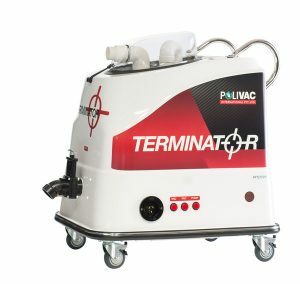 Every Polivac machine is backed by a national and international network, so you can be confident of service, repairs or parts supply being turned around …fast!